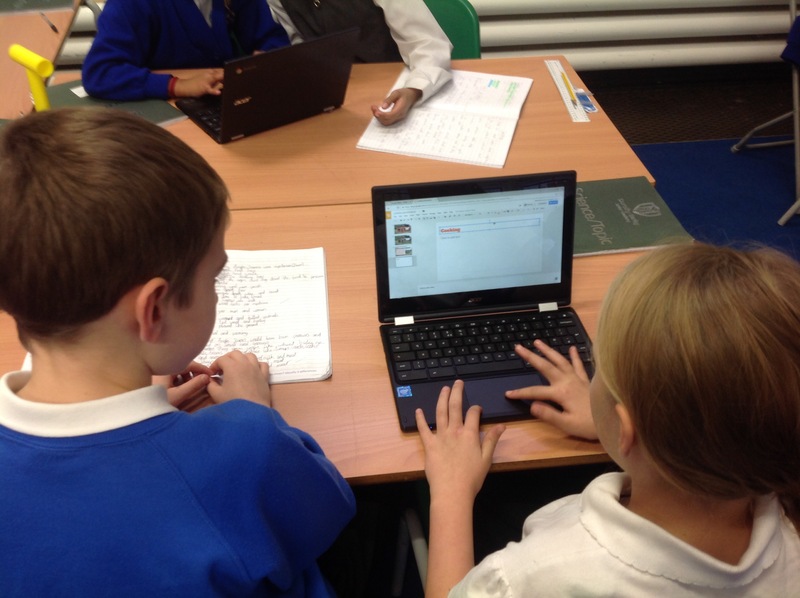 In year 5, we have been learning McCavity the Mystery Cat by heart using text maps and actions. 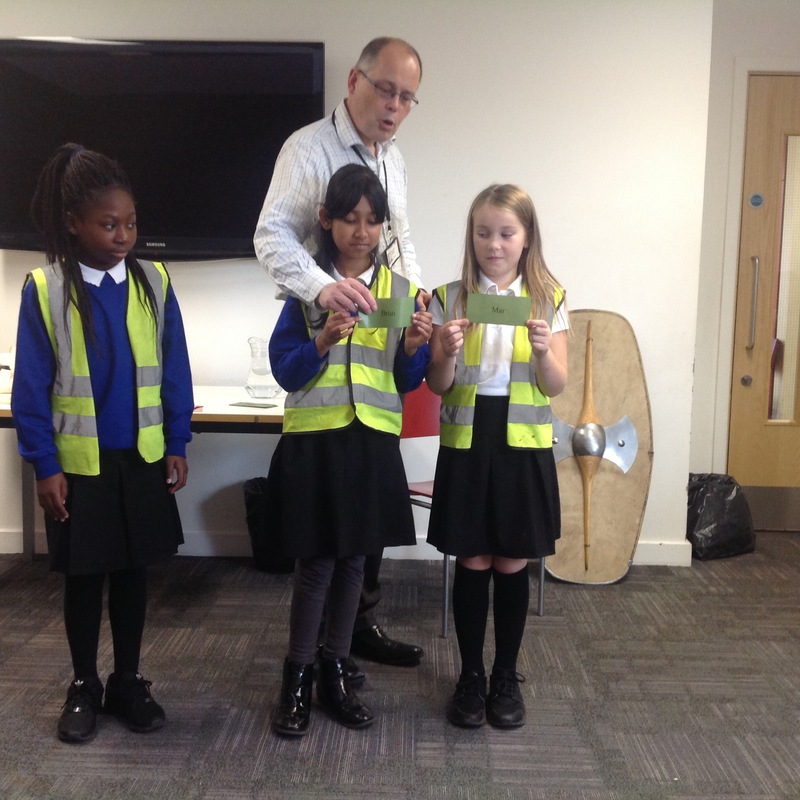 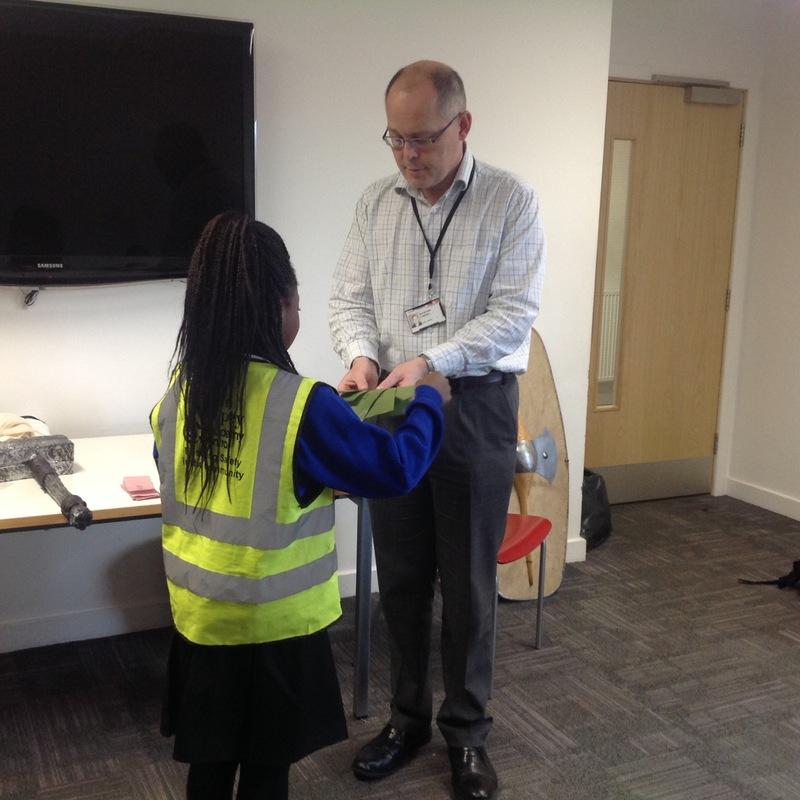 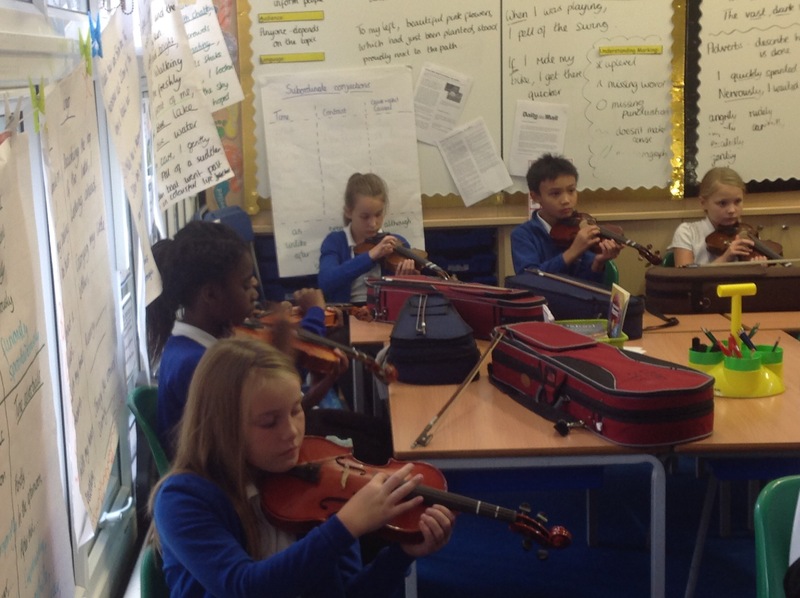 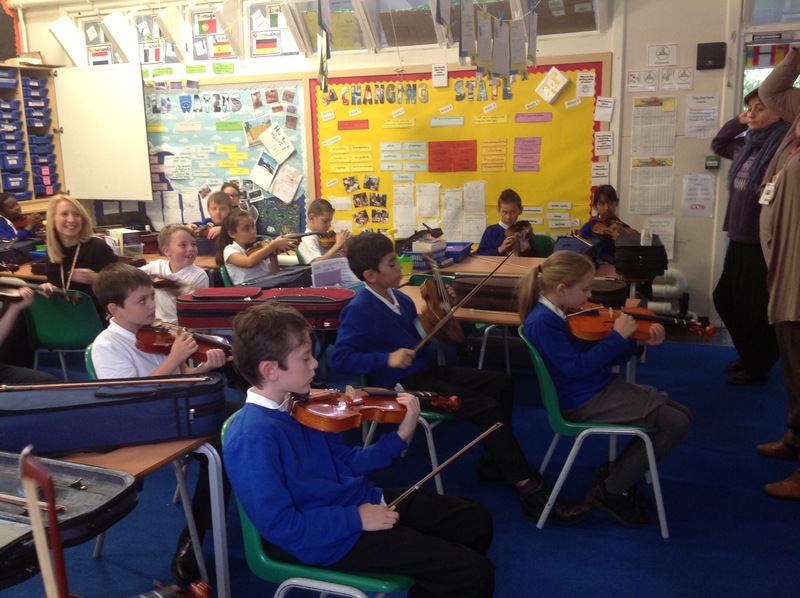 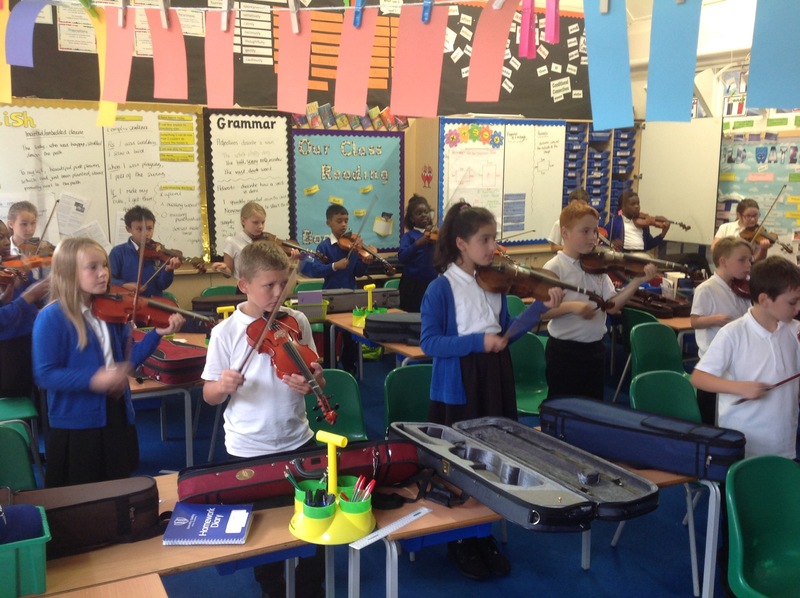 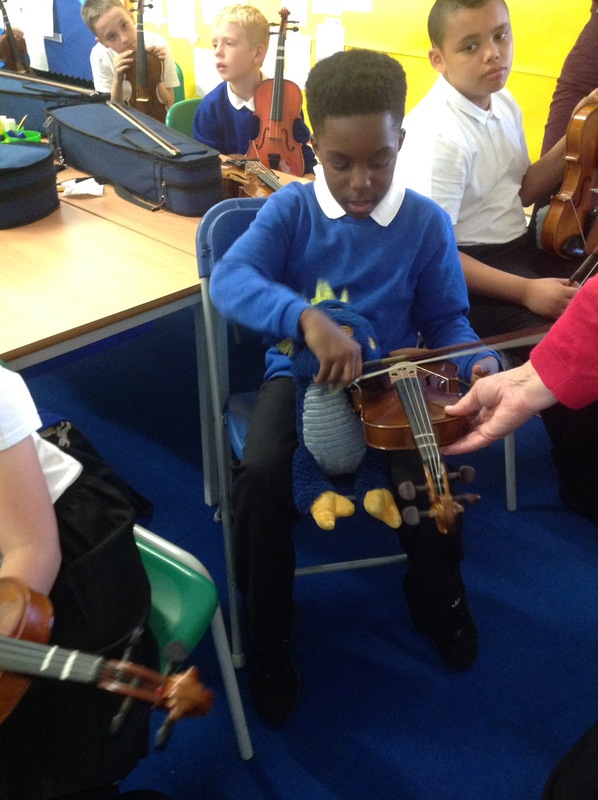 This term, year 5 have been learning how to play the violin. 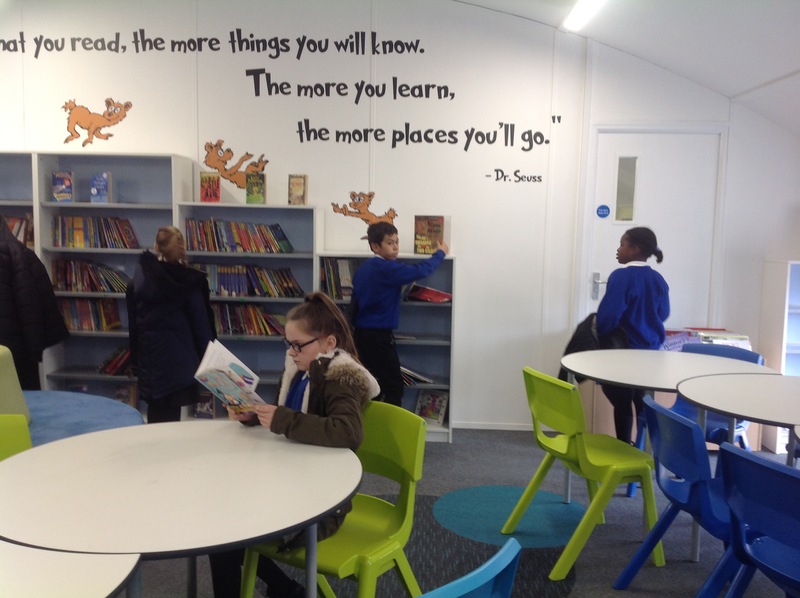 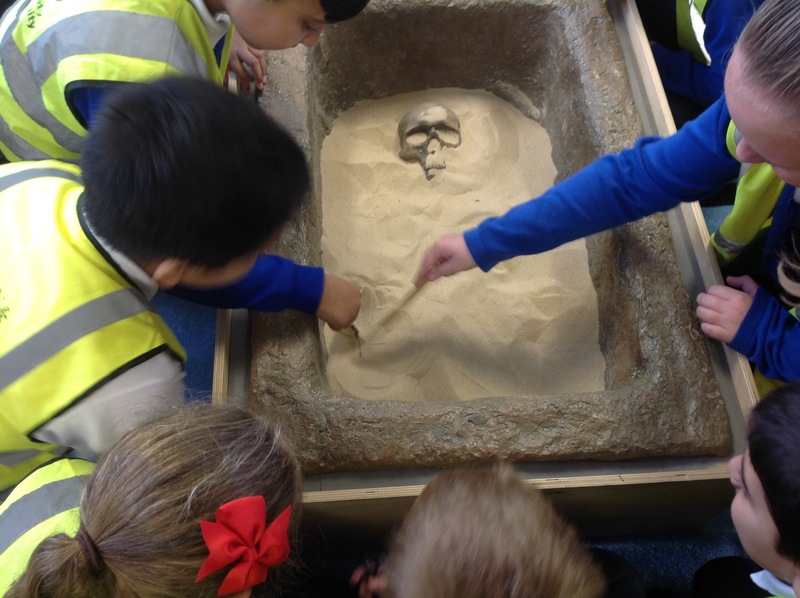 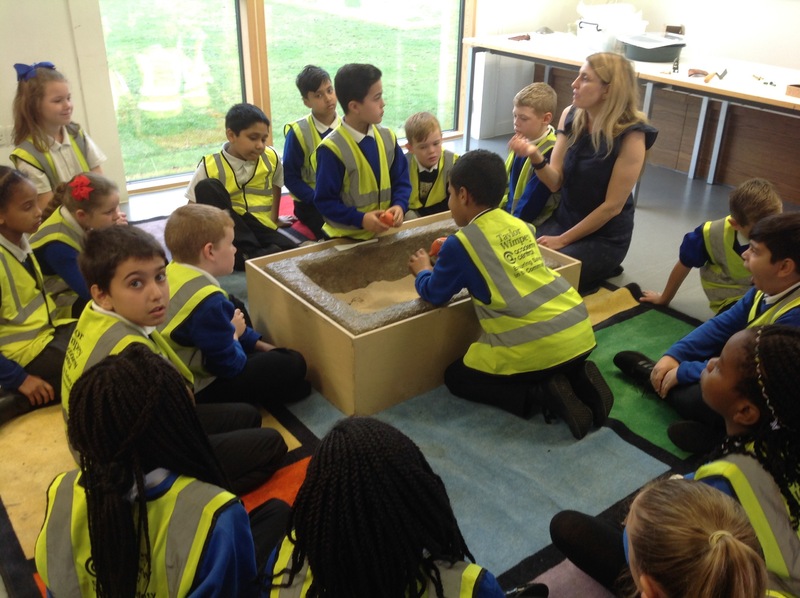 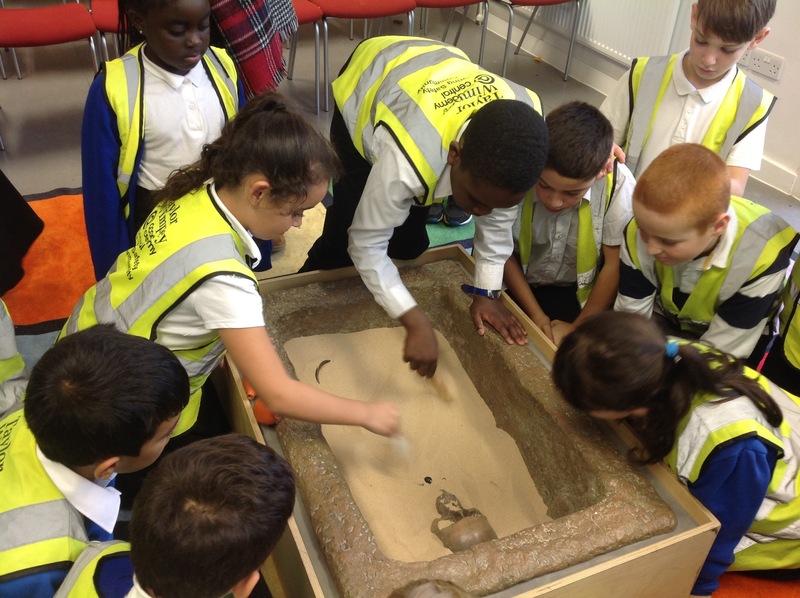 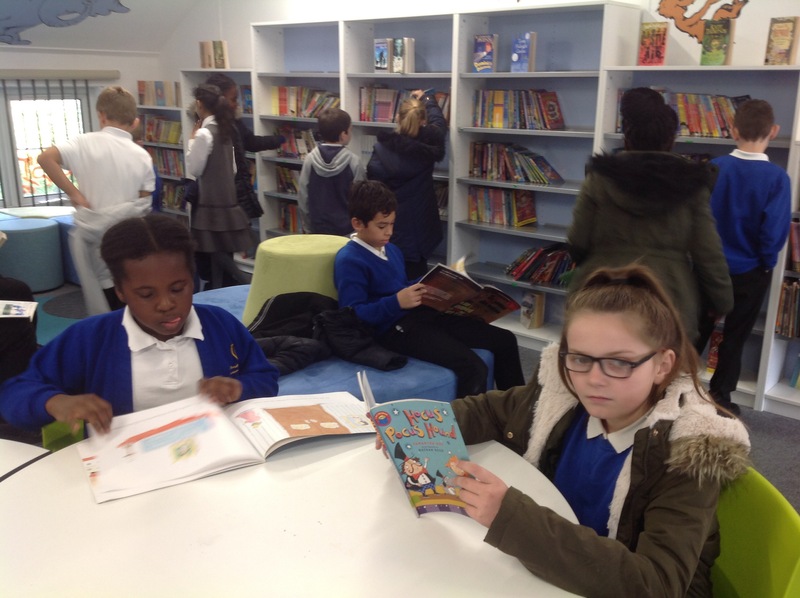 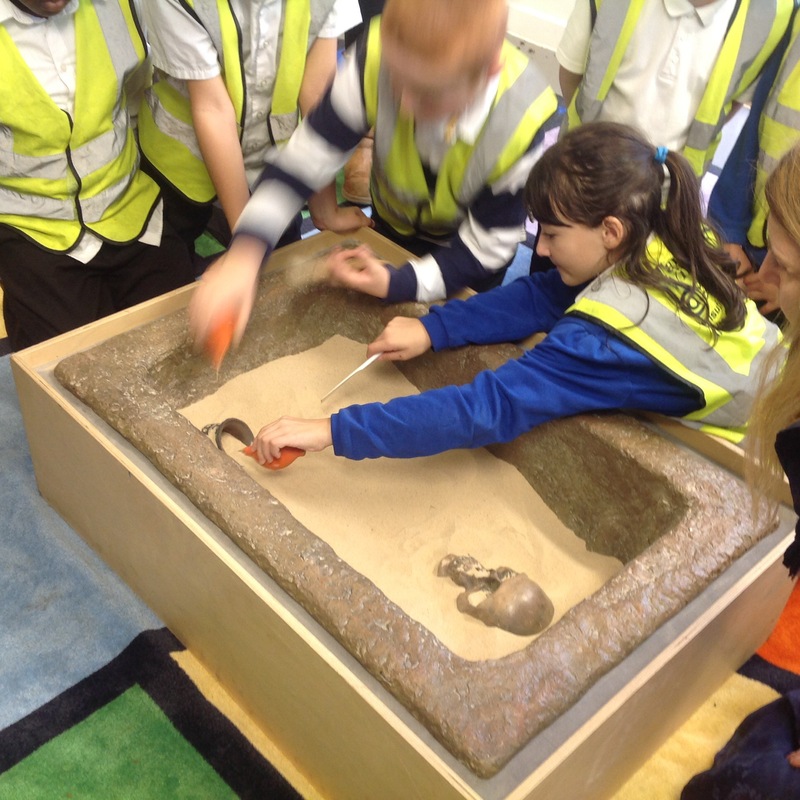 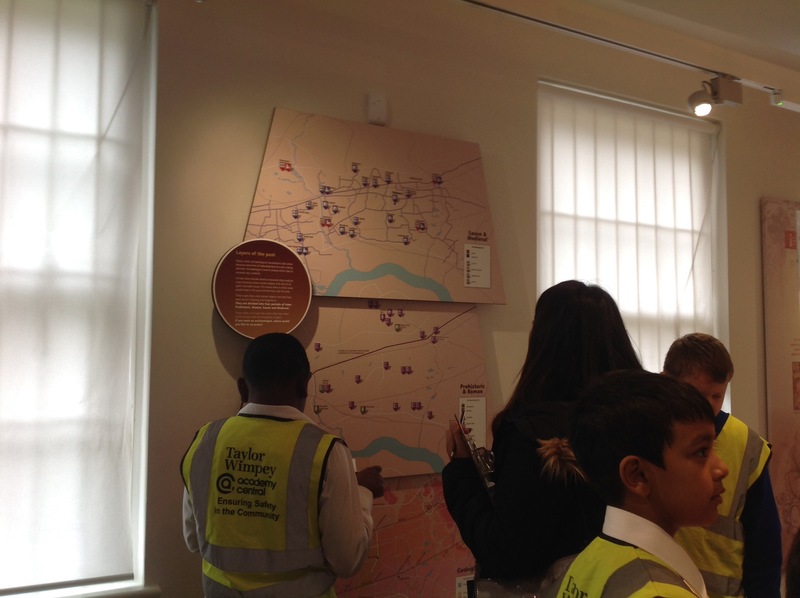 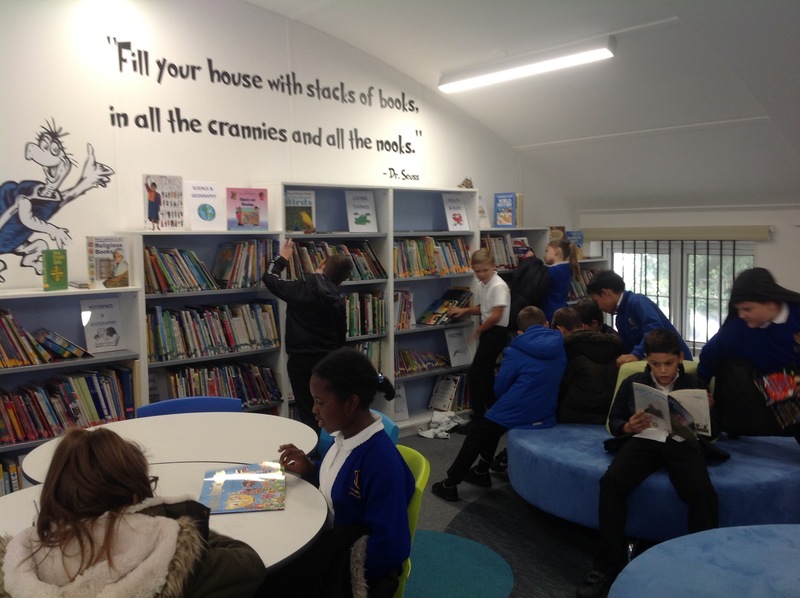 Hemlock are enjoying the new library! 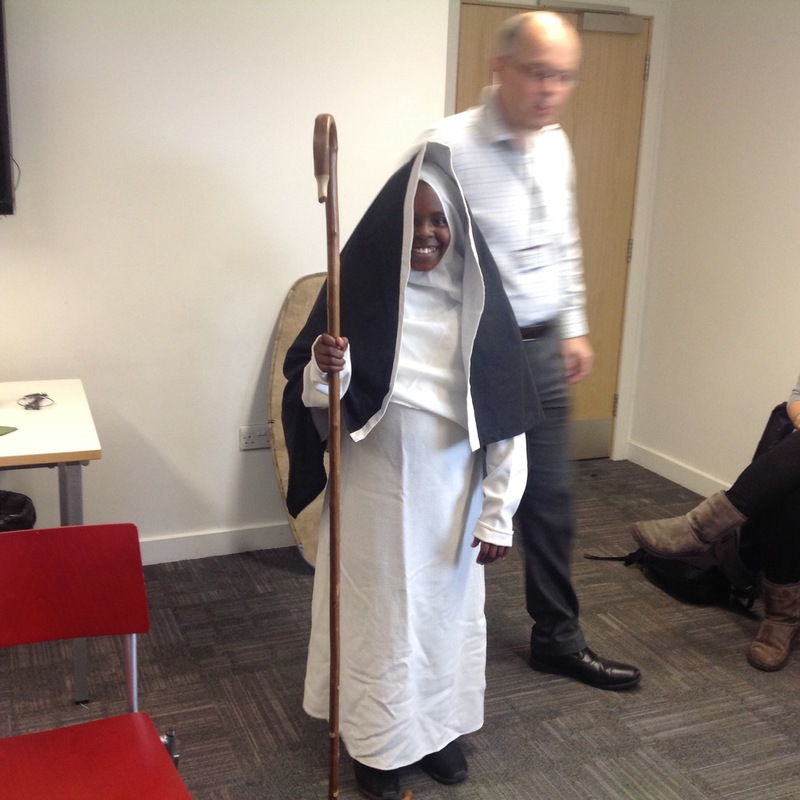 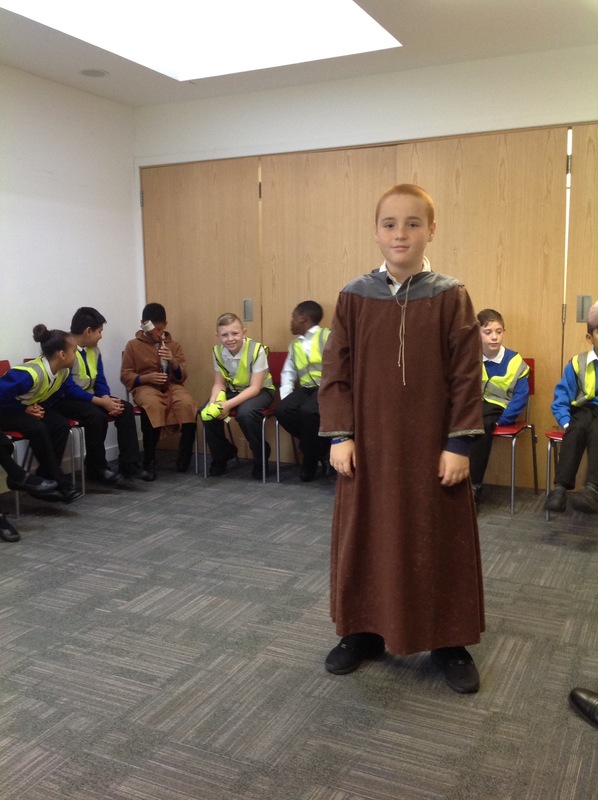 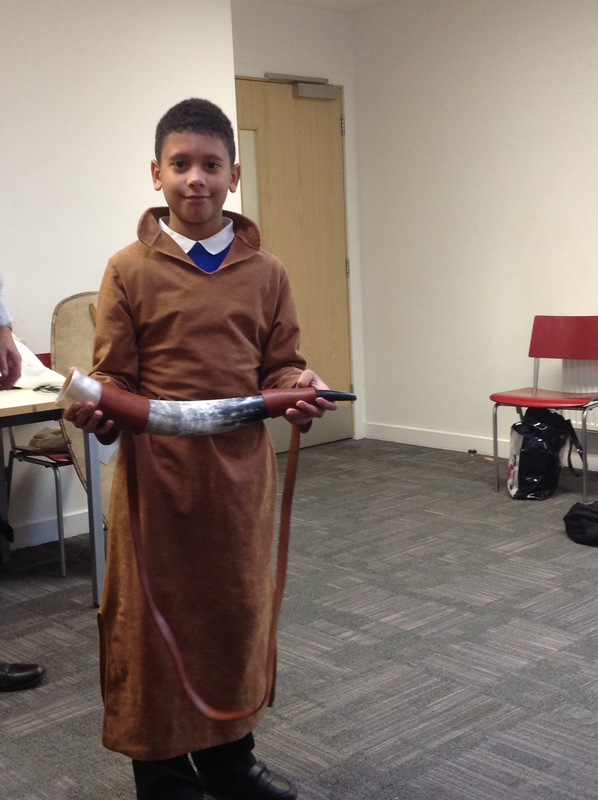 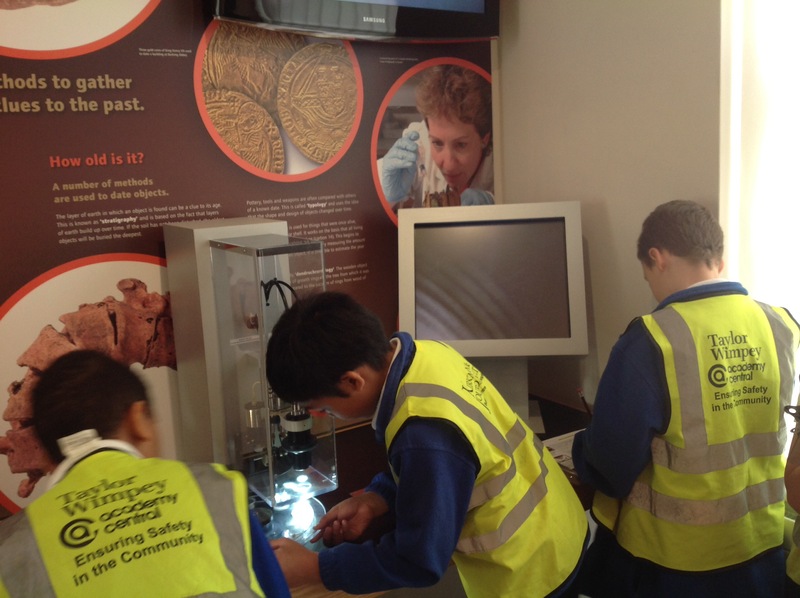 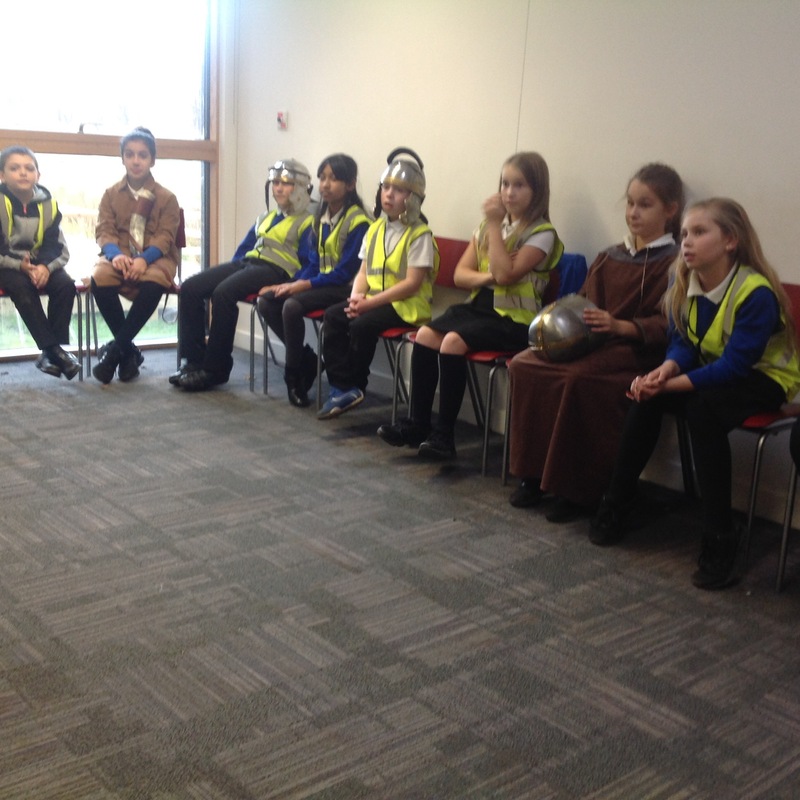 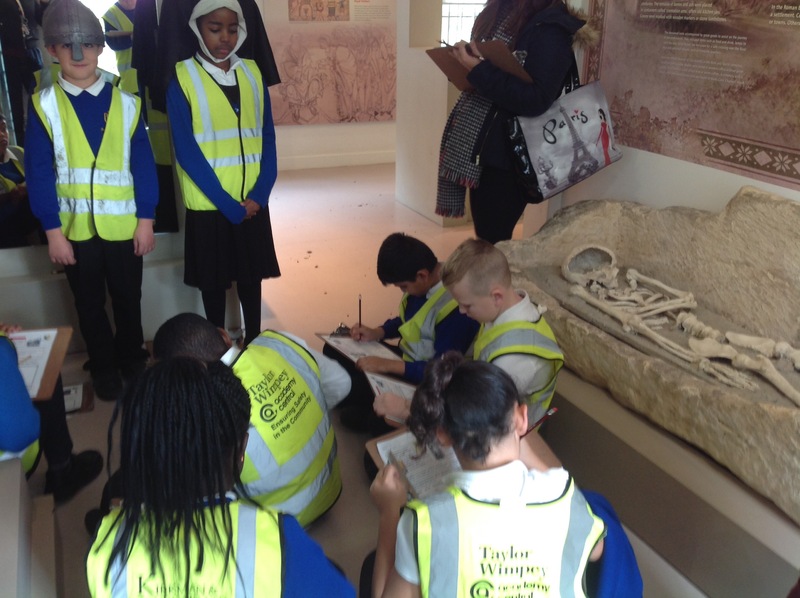 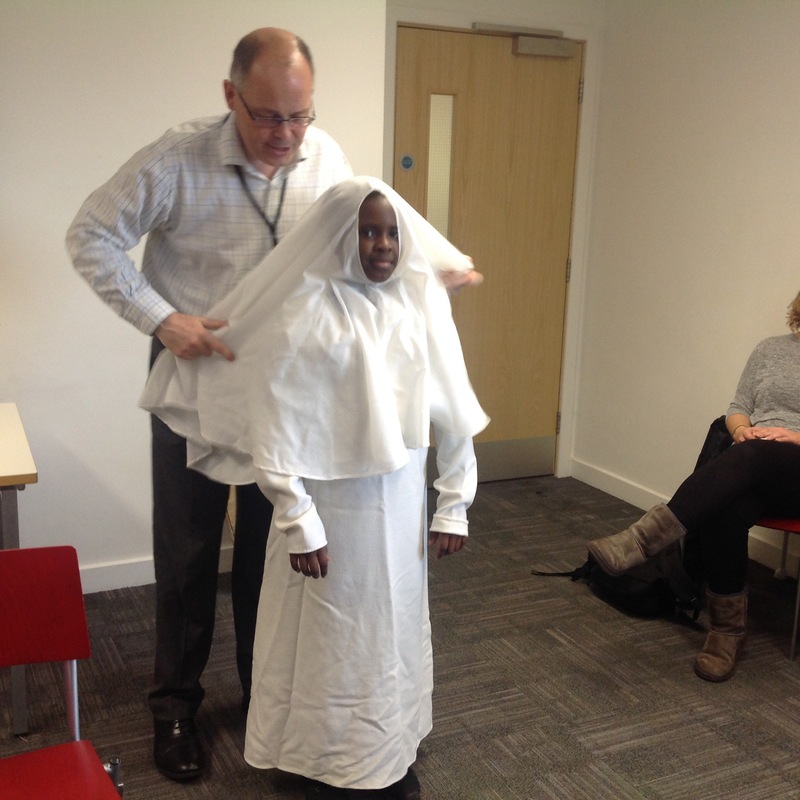 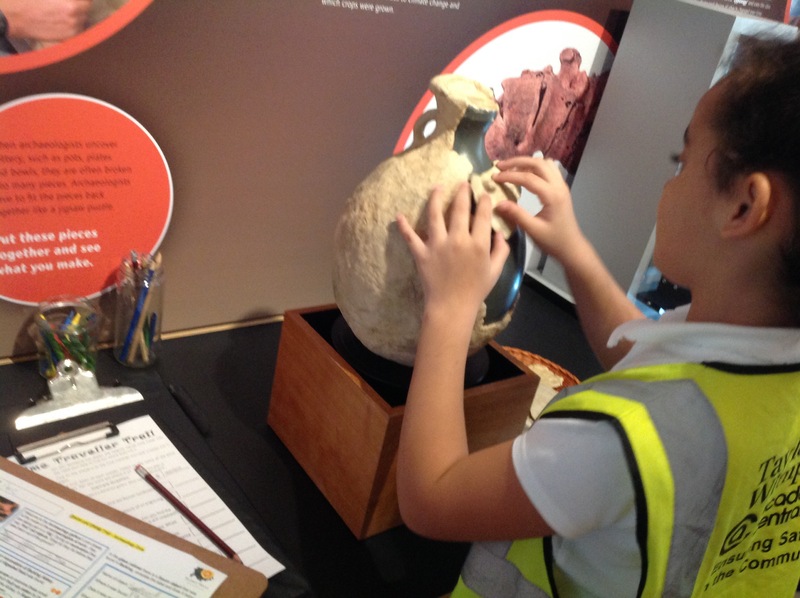 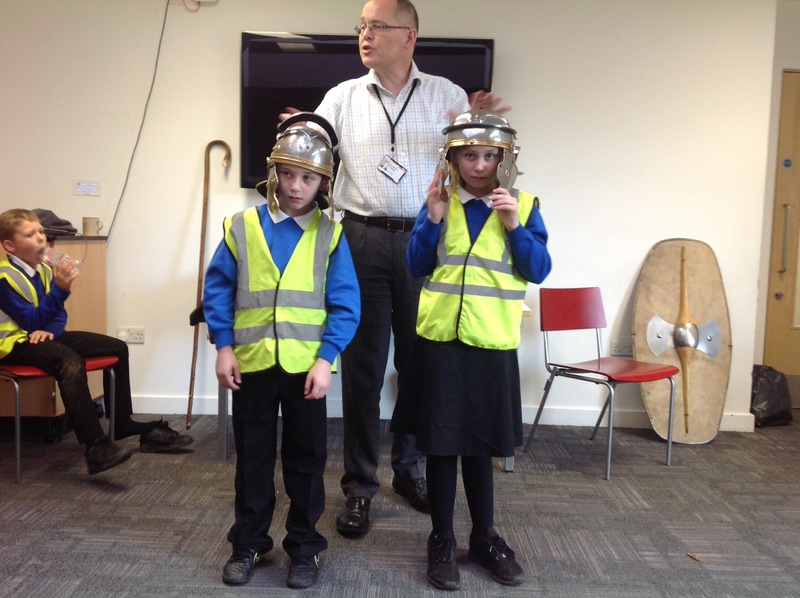 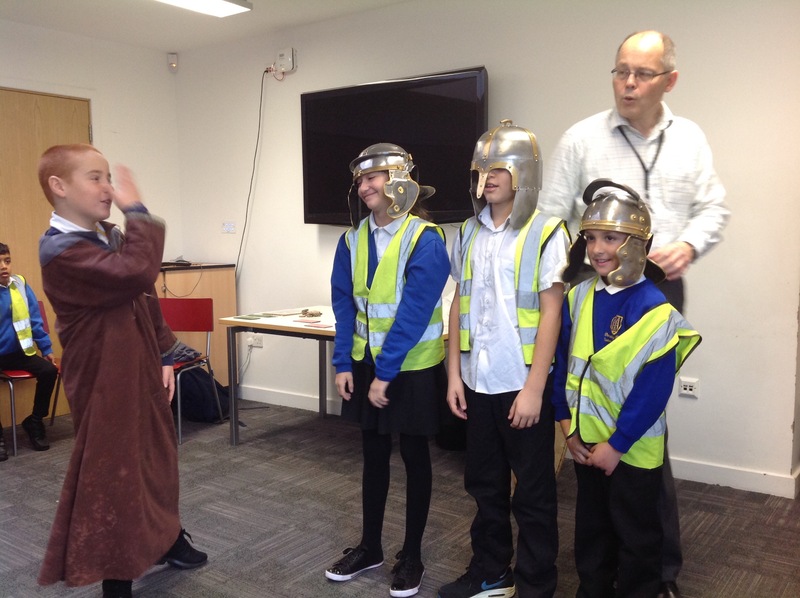 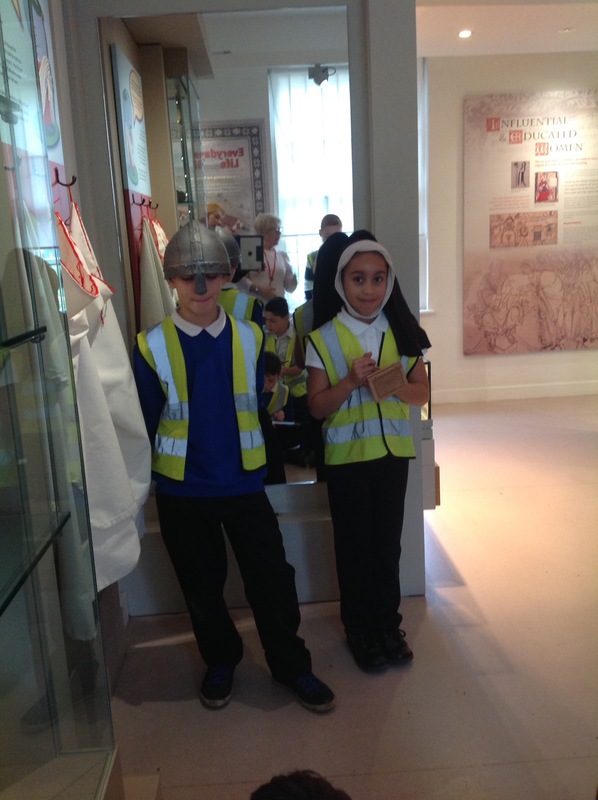 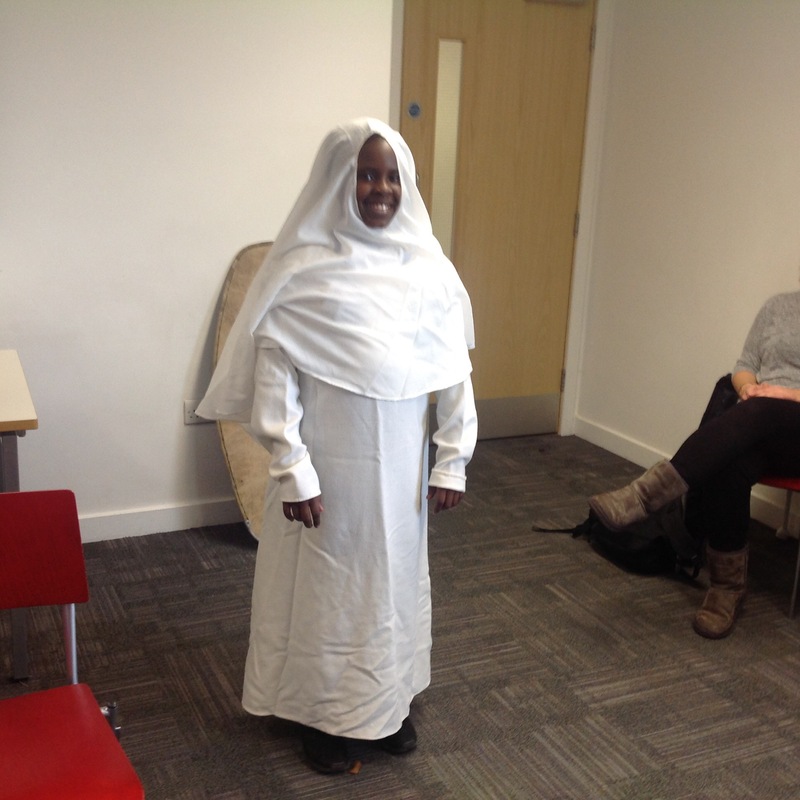 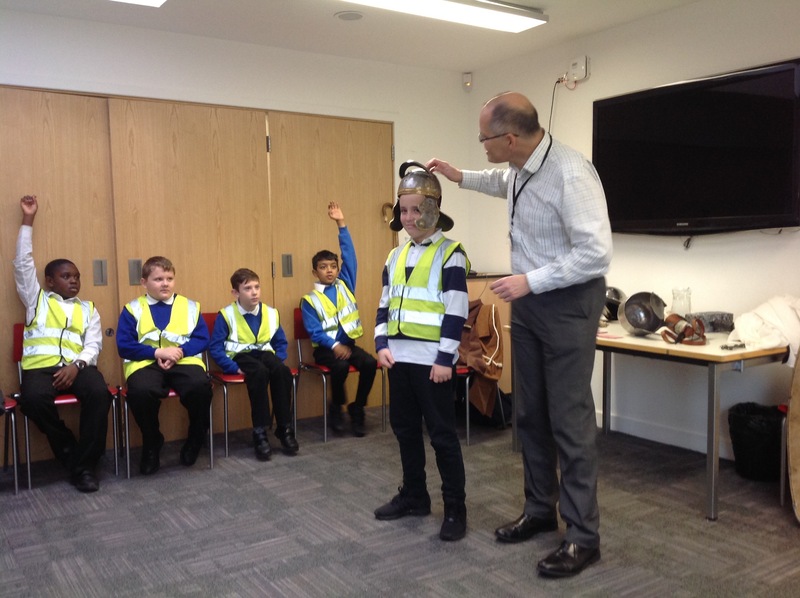 In year 5, we have been learning about the Anglo Saxons this half term. 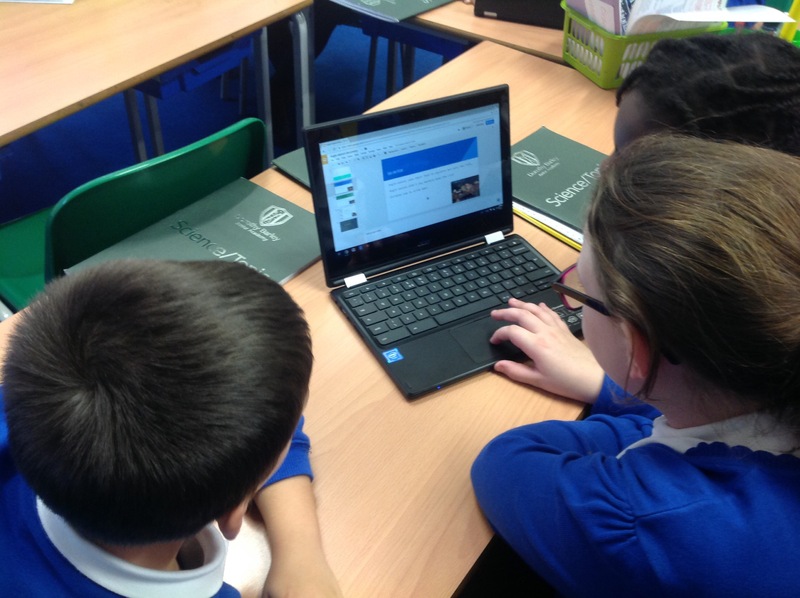 Today, we have been linking this knowledge with ICT to create our own presentations. 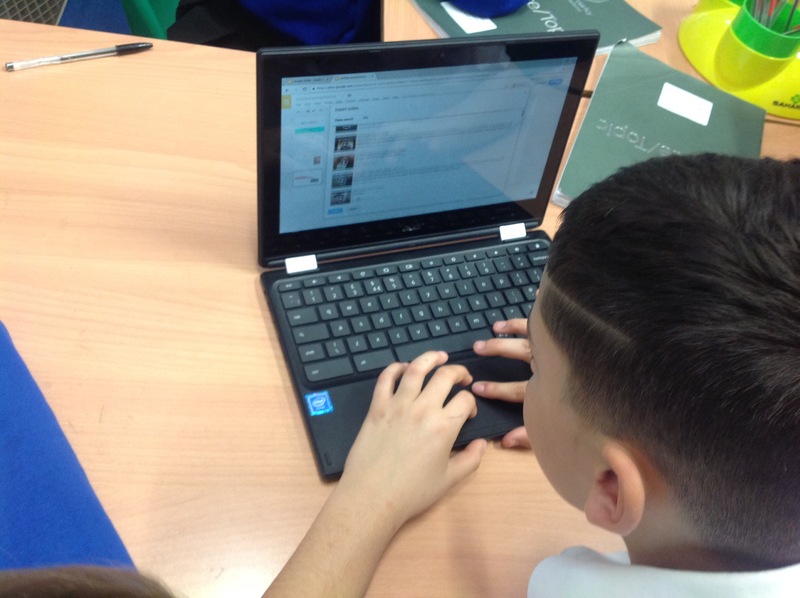 We have been learning how to create a consistent presentation, how to add animations, how to add URLs and how to embed and add videos.